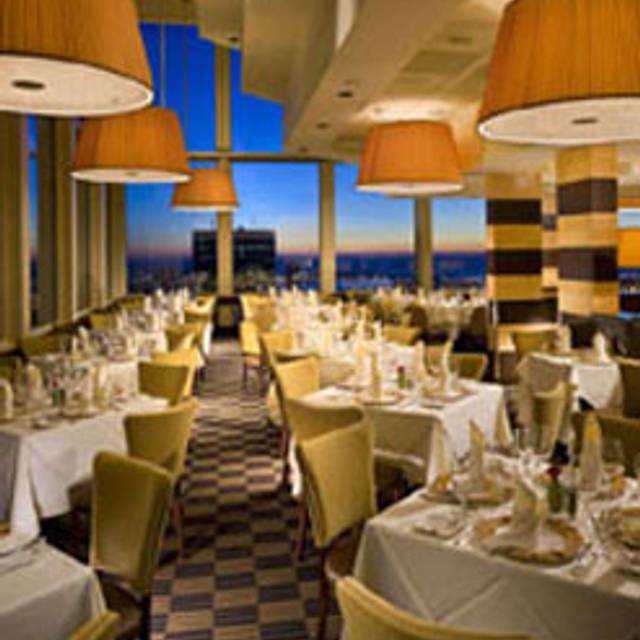 Situated in Boston’s Back Bay and high atop the Prudential Center on the 52nd floor, Top of the Hub features award-winning cuisine, service and ambiance paired with an unmatched panoramic view of the city’s skyline. Whether you are looking for lunch, dinner or brunch, our menu boasts fresh regional seafood, premium meats and poultry and locally sourced ingredients. Enjoy a handmade cocktail crafted in our Lounge or a variety of wines from a collection repeatedly honored by Wine Spectator. Live entertainment complements these offerings to deliver a truly one-of-a-kind atmosphere that has earned the distinction of Boston’s most romantic dining experience. 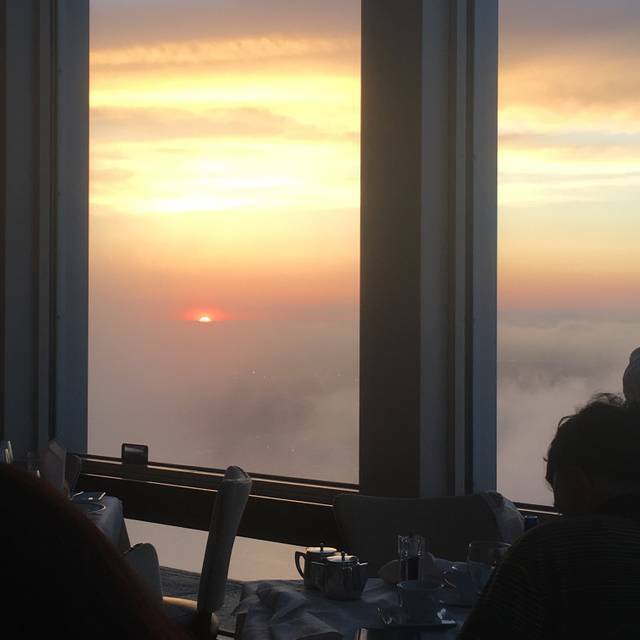 Reserve a table at Top of the Hub in Boston on KAYAK. View information about Top of the Hub to help decide on what to eat. On KAYAK you can also explore 15 photos and 1,371 unbiased real reviews about Top of the Hub.